It’s nothing like The newer ones on mobile Now. It’s very barebones and The Graphics Scream “Early iPhone Game” Now I gave this 2 stars instead of 1 because I have a little bit of nostalgia because I bought this for my 2nd Generation iPod touch along with Street Fighter 4. 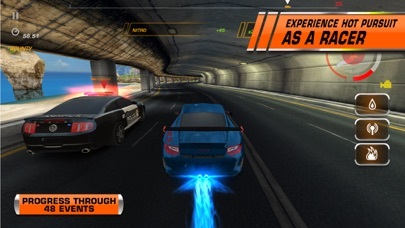 But since I’m now on a 6th Generation iPod touch With iOS 12 I must Say that your better off on the latest NFS mobile game. If your still looking for nostalgia, play Most Wanted. It’s still good Today. This The best game out there I highly recommend this game but the only downside is it cost five dollars so that is the only problem overall it’s amazing!!! Long Live Need for Speed!!! 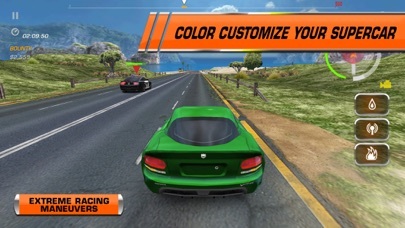 One of my favorite classic iOS racing games!!! I absolutely adore the game. The plain simplicity of it, the non stop action which keeps you on edge. I’ve had this game for not long, I admit. I’ve had it on PS3 and PC and I can genuinely say I’m loving every bit of it. I’m writing here regarding another electronic arts game though. Couldn’t do it any other way. I was a massive fan of Shift 2 Unleashed on all platforms. 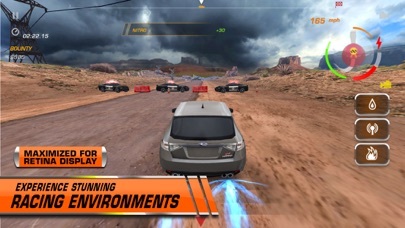 And I had a special spot for the iOS version since it was the perfect racing game at the time for iOS. Real racing was at its debut and any other games felt laggy and slow in comparisons. 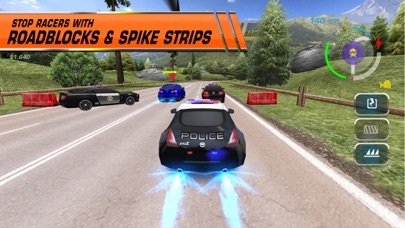 What I am asking here is whether it would be possible even for a limited time to republish NFS Shift 2 unleashed on the AppStore? 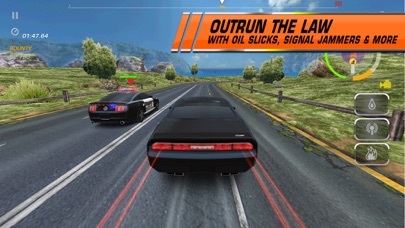 It’s the only iOS game which allows offline gameplay and Bluetooth head to head races that I know of, at least. So pretty please?! Could we have Shift back please?? I want to play a racing game with my son,this what I looking for. I like the game. The graphics may be outdated and there is not a lot of different stuff to do but it is fun. All I can say is try it and see for yourself.